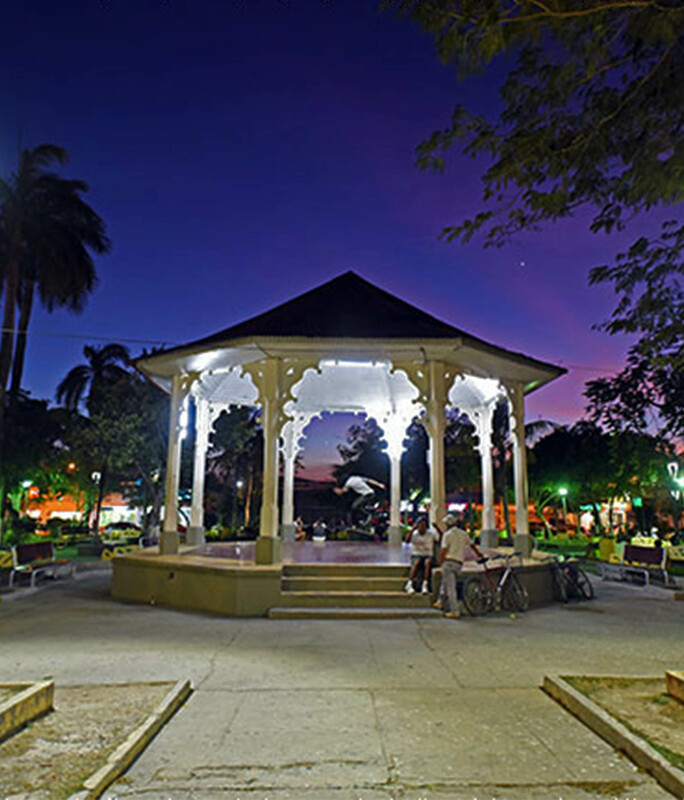 Liberia is the capital city of Guanacaste and an important cultural treasure of Costa Rica. A must-see place for tourists interested in local culture, to discover the rich colonial history and discover the most traditional colors and flavors of Guanacaste life. One of the best things about Liberia is its location, as it is a perfect starting point to quickly travel to a large number of Costa Rican paradise beaches. Costa Rica’s second most important airport, Daniel Oduber International Airport, is located in Liberia. Tourists are beginning to book flights into this airport more frequently due to its location close to the coast.